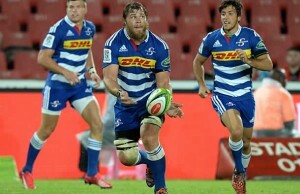 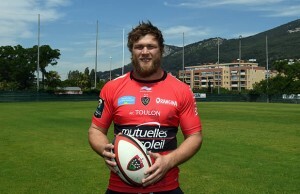 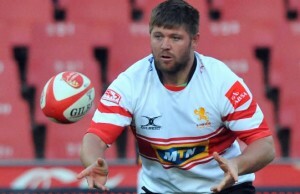 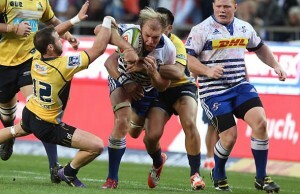 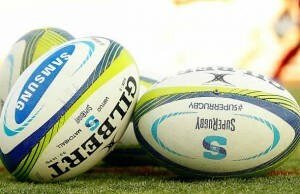 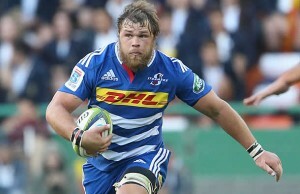 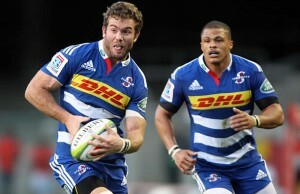 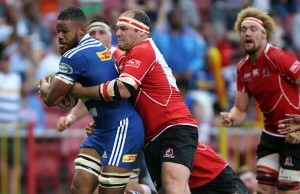 Stormers captain Duane Vermeulen has been ruled out of his team's Super Rugby qualifying match against the Brumbies this weekend. 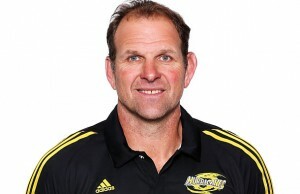 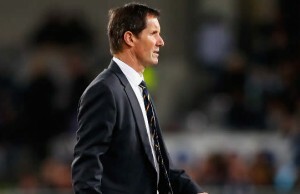 Hurricanes assistant coach John Plumtree has been linked to the soon-to-be-vacant head coach job at the Stormers in Cape Town. 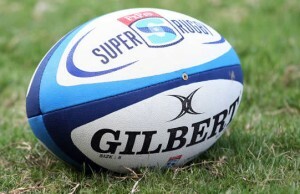 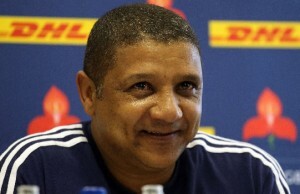 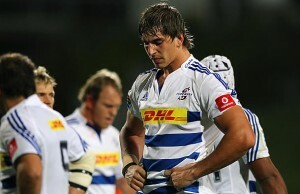 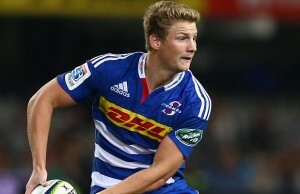 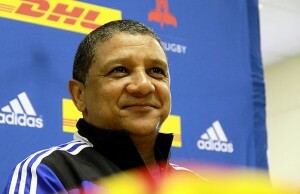 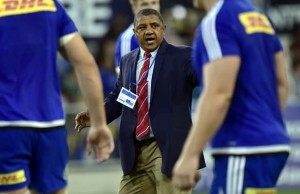 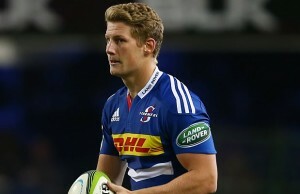 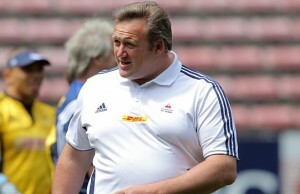 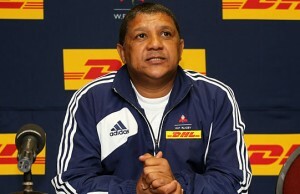 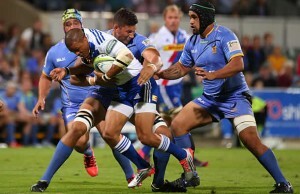 Stormers coach Allister Coetzee has made three changes for this weekend's Super Rugby match against the Cheetahs at Newlands. 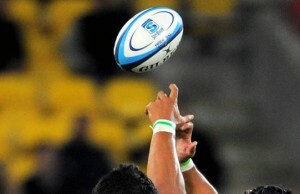 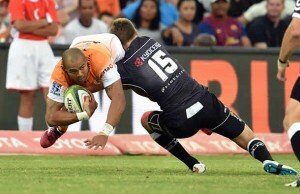 Springboks and Cheetahs winger Cornal Hendricks has agreed to leave Bloemfontein and play Super Rugby for the Stormers in Cape Town.